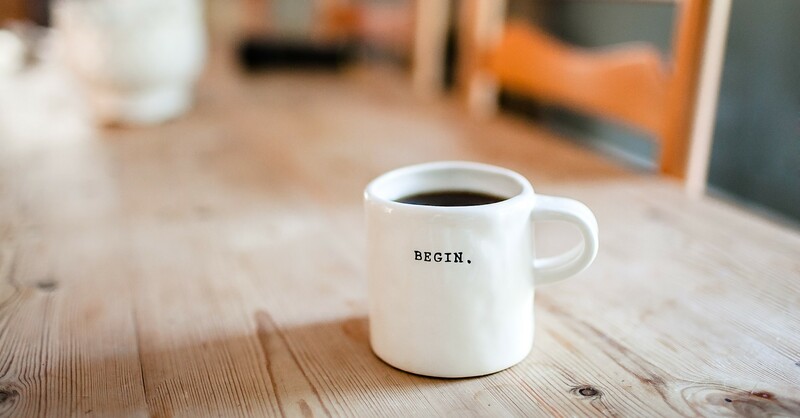 Home Business for Beginners What Kind of Startup Business Should You Launch in 2019? Even if you’re employed at what you think of as your dream job, there can still be something compelling about the thought of having your own startup business. The good news is that recent technological advancements make launching a startup business in 2019 easier than ever. So if you have a dream of launching your own startup, 2019 just might be your year. Here are some ideas for you to consider. Do you enjoy working in the hospitality industry? Or do you have some background in hotel management? If you said yes to either of these questions, you might enjoy having your own vacation house startup. Every year, more and more people are encouraged to travel. And you can enjoy the benefits of this trend by having your own vacation houses and letting people rent them out. This concept is perfect for places where tourists like to visit. Take advantage of the various platforms that promote vacation houses when it’s time to market your business. If you’re into selling and fashion, then why not build your own fashion store? These days, it’s easy to sell and shop fashion because of the Internet. You can quickly reach out to your customers by way of emails and social media ads. If you are considering this kind of startup business this year, here are some tips associated with the fashion business that you need to know. Social media rules the Internet today. These platforms have changed the way we live. Moreover, they have changed the way businesses connect with customers. This is why social media management is now a popular startup business. While everyone is using social media, not all of us are knowledgeable about how best to use it. Nor does everyone have the right skills to run a successful social media marketing campaign. Therefore, if you have the right skill set, use it to build your own company. You can start small by working for just a few clients at first. Leave those clients happy and satisfied, and your client list will grow within a short time. If you live in or near a popular tourist destination, consider starting tourism guide business. This is a fun business, since you’ll be able to show off the beauty of the place where you live. Moreover, you’ll be making other people happy while they are traveling. There are a lot of platforms that can help your tourism guide business to thrive. For example, check out TripAdvisor and Viator. Have you acquired a particular skill that you are passionate about sharing with others? Then why not launch an online course? People love the convenience of online learning. As a matter of fact, enrollment in online courses is quickly expanding. Moreover, this type of educational setup is helpful for people who are physically limited. It also provides a way for people to expand their skills and qualifications while continuing to work a full-time job. Therefore, if you are an expert in a particular field, launch a startup business by offering short courses online. SEO and web development are also areas where businesses are looking for help right now. What’s more, you can provide these services no matter where you are in the world. Another great thing about this kind of business is that there are different ways to earn money in this field. For example, you can charge clients by the job, whereby you receive payment for completing projects. Or, you can establish your own websites to pull in passive income. Either way, you’re going to earn money from a startup business in SEO and web development. Are you an expert in a particular field? Then you could provide coaching services. According to statistics, people today are open to learning. Moreover, they are willing to invest money in themselves to acquire skills for living the lives they want to lead. To start this kind of business, list your best skills. Then create a training program about those skills. In order to be taken seriously as a coach, however, it’s a must that you provide your prospective clients with your certifications, qualifications, and previous experience. It might be a good idea to start by setting up one-on-one classes offline. However, if your target market consists of professionals who are always busy, then consider offering your services via Skype. If you’ve been looking for an opportunity to start your own business, don’t wait any longer. This year is a great time to start your venture. When you’re considering what kind of startup business you want to launch, take into consideration your budget, your skills, and your passion. That’s because having your own business is not easy. You’ll have lots of challenges, no matter which type of business you get into. However, there’s no time like the present. And the sooner you get started with launching your new startup business, the closer you’ll be to experiencing success.